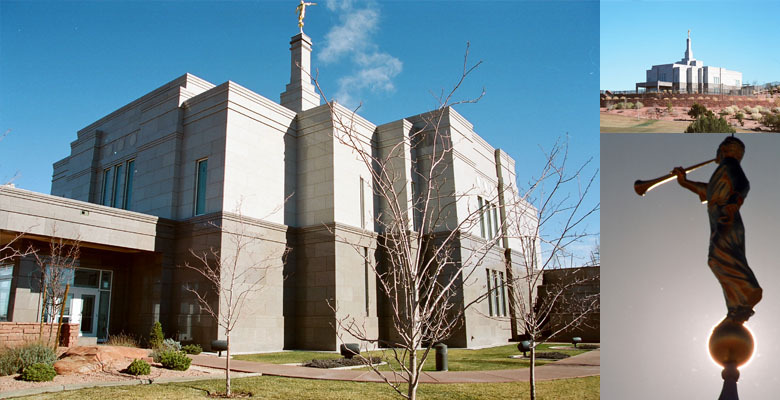 The Snowflake Arizona Temple was built during the years of the small temple expansion. It and It’s Sister temple the Winter Quarters Nebraska Temple share the same floorplan and a unique 2 story small temple design. Unlike winter quarters the Snowflake temple has a two tone exterior finish.